According to Datuk Seri Zainal Rahim Seman, the Secretary General of the Ministry of Human Resources, the statistics from the Department of Occupational Safety and Health (DOSH) revealed that noise induced hearing loss is the highest hazard in 2012 with a total of 956 cases reported. This number increased compared to 2011 which recorded 867 cases. This fact indicates that exposure to noise have always been a major challenge in the employment sector. 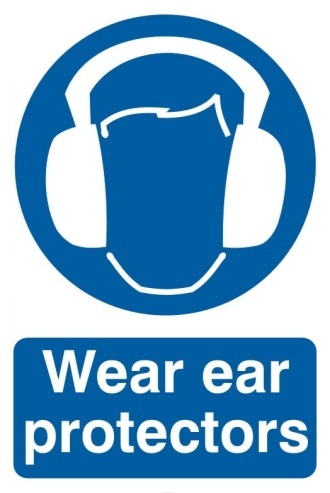 Noise induced hearing loss occurs when we are exposed to loud noise on certain duration or excessive noise levels such as heavy sound machines or machinery in the workplace. 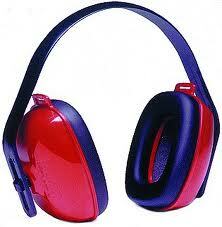 In general, listening to noise at work place in a short time and not repeated, is not a major threat to hearing. 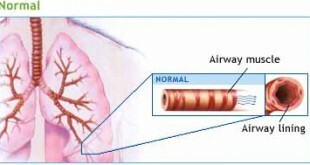 Only if the noise exposure is repeated then it will lead to permanent hearog loss. Sometimes it also happens to a teacher who is teaching in a noisy class or a person who is exposed to long and loud sounds of television. The acts that have been enforced by DOSH are the Occupational Safety and Health Act 1994 and the Factories and Machinery Act 1967. Engineering controls on machinery or workplace. Distribution of working hours or shift system. 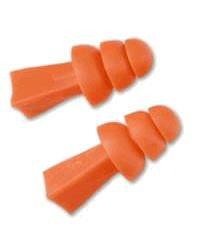 To reduce employee exposure to excessive noise. In this case, the employer must take into account factors such as time and who are exposed to noise levels of their employees. This test is made ? ?as a monitoring and conducted annually during the work. However, hearing screening tests before work is necessary for the purposes of initial monitoring and reference in the future if there is any claim by the employee. If there is any signs of having hearing problems caused by noise sounds, firstly you should seek expert advice from Audiologist and undergo hearing test. Next, your case will be reported to the employer for further action whether to claim compensation, change working shift or commit engineering controls. However, if your problem is permanent and could not be treated, you are advised to use hearing aid. This device is used to help you hear better. Remember, prevention is better than cure. National Institute for Occupational Safety and Health (1998). Criteria for a recommended standard: Occupational noise exposure. U.S. Department of Health and Human Services, Centers for Disease Control and Prevention.